My goodness. The cover.of.THIS BOOK. Breathtaking. It's one of those books you casually lay on a coffee table for guests to admire. I wish I had a coffee table *sigh*. The tale within The Ghost Bride was equally as mesmerizing-I judged this book by the cover, and was rewarded tenfold for my foolish superficial mindset. How do you translate such exquisite imagery, such an enchanting flow of words, into a review that can only skim the surface of such literary beauty? I am a fool to try. Li Lan has been betrothed to the man of her dreams, in the most literal sense of the word. As is custom in her home of Malaya, women are able to become the bride of a deceased groom, earning instant security and access to all of the familys upper class lifestyle. For Li Lan, the interested family is one that her father has long been indebted to. The Lim family has recently lost a son, the would-have-been heir to the family name and possessions, a one Lim Tian Ching. Distraught by the prospect of this morbid union, and physically drained after unwanted nightly visits from Lim Tian in her dream world, Li Lan begins searching for an escape. All the while, her love for another member of the Lim family, Tian Bai, grows uncontrollably, and as it seems, uselessly, as Tian may be permanently out of her reach. The Ghost Bride was a spectacular collision of just about every genre I enjoy: fiction, mystery, paranormal, sci-fi, folklore, and even an added sprinkling of genres I enjoy when done well: romance and historical fiction. And let me tell you, every.single.genre was done well. I read The Ghost Bride in one sitting, and spent almost every moment in absolute awe. Think back, what book have you read recently that moved you through multiple genres, and didn't even have you realizing it until the last page was turned, and your mind was a beautiful swamp of colourful imagery, exotic smells, and forbidden love.. I want to become the world's most gifted poet. Right now, I want to suppress my need to gush incoherently, and write a review for this book that will express exactly what it made me feel. The characters were people you longed to meet, you wanted them to take you by the hand and drag you into the worlds they existed in-the sights that seem to shout from the page. I loved the author's decision to make this book into 4 parts, it kept the story line fresh, and created unbelievable dimensions. If you're looking to get out of your head for 368 pages, please pick up this book, your soul won't regret it. Recommended for Fans of: Adult Fiction, YA Fiction, Mystery, Paranormal, Sci-Fi, Folklore, Romance, Historical Fiction, Cultural Fiction. Yangsze Choo is a fourth generation Malaysian of Chinese descent. Due to a childhood spent in various countries, she can eavesdrop (badly) in several languages. After graduating from Harvard University, she worked in various corporate jobs and had a briefcase before writing her first novel. 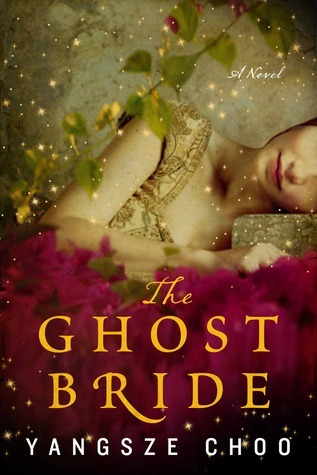 THE GHOST BRIDE, set in colonial Malaya and the elaborate Chinese world of the afterlife, is about a peculiar historic custom called a spirit marriage, and will be published August 2013 by William Morrow/HarperCollins in North America and Hot Key in the UK. Yangsze loves to eat and read, and often does both at the same time. She lives in California with her husband and children, and a potential rabbit. Yangsze is represented by literary agent Jenny Bent. The last book I read that combined a bunch of different genres was The Golem and the Jinni, which I LOVED! Sounds like I would love this one too. Thanks for being on the tour! Its quite ironic, as I was going to mention my reading of "The Golem and the Jinni" in my last comment to you over on your post for "The Butterfly Sister", and here, Ms. Trish has mentioned it ahead of me! 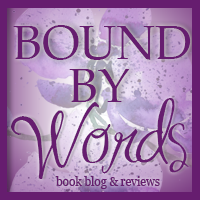 I simply decided to focus on your words + review, rather than to mention one of my own! I concur with her, I *LOVED! 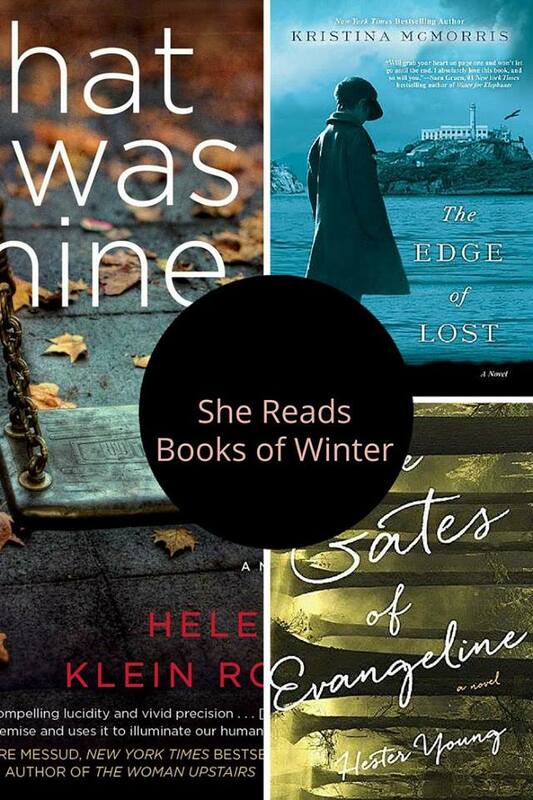 * Helene Wecker's novel! Let me know if you click over to see what I said about it! Your review heightened my awareness of the story, and makes me even keener to want to read it!! I cannot wait to find a copy of this book and drink in the narrative that your so very happy to speak about! Rock on!